It’s (almost) summertime, the livin’ is easy, and it’s about to get even easier. 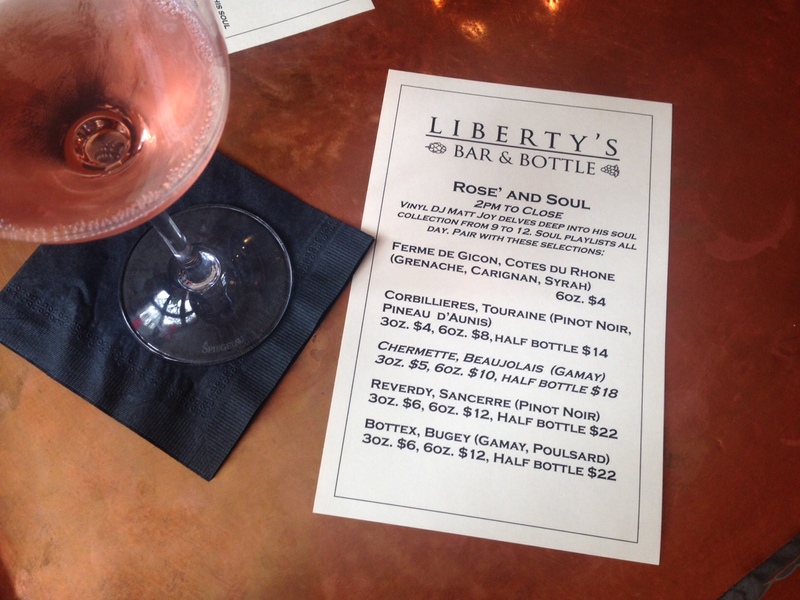 Every Wednesday until the end of rosé season (roughly the end of July), Liberty’s Bar & Bottle will be hosting Rosé and Soul. Go on, you say? Surely. 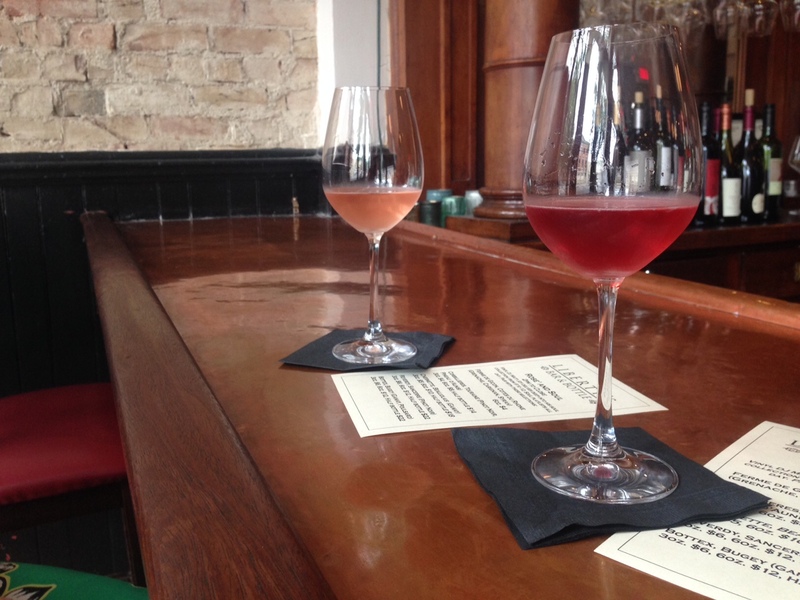 They’ll have a special menu of rosé wines—which you can order by the 3-oz., 6-oz., or half-bottle pour—set to some old soul music the whole day, with a DJ spinning vinyl from 9 p.m.–midnight. The list features a variety of tastes (dry, sweet, sparkling, etc. ), and the range of price points (starting at $4 for a full glass, people) and small-pour option make it a great way to sample something new and see what you like. In other words: Yes way, rosé.